Like the existing first-party plugins, the new ones will work via the Android app, allowing third-party developers to create and distribute their own tools for use with the camera. 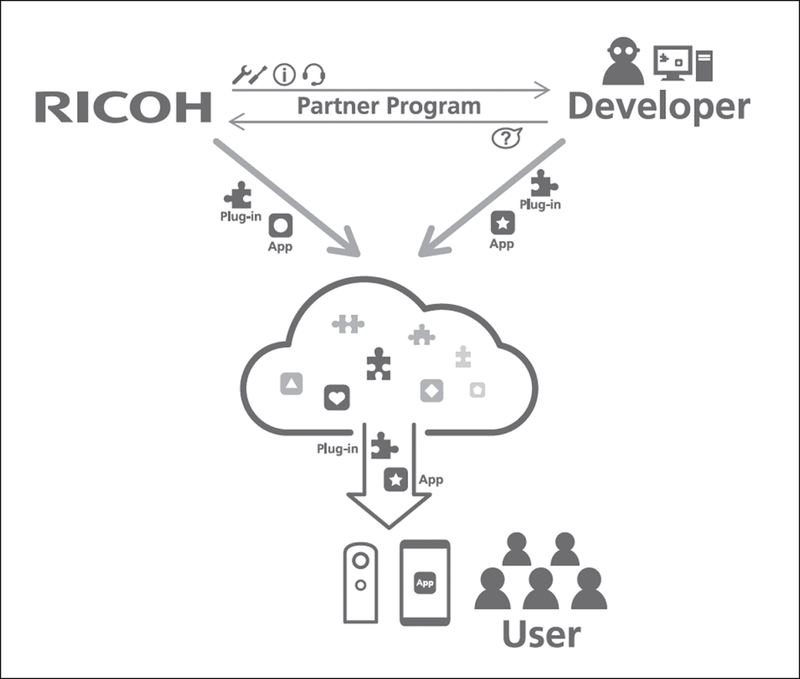 So that developers aren't making extensions blindly, Ricoh is opening up its API and SDK, making them available for those interested in creating new plugins. In addition, the company plans on providing other tools and guidance to help developers, and it plans on opening a partner marketplace where third-party plugins can be distributed. 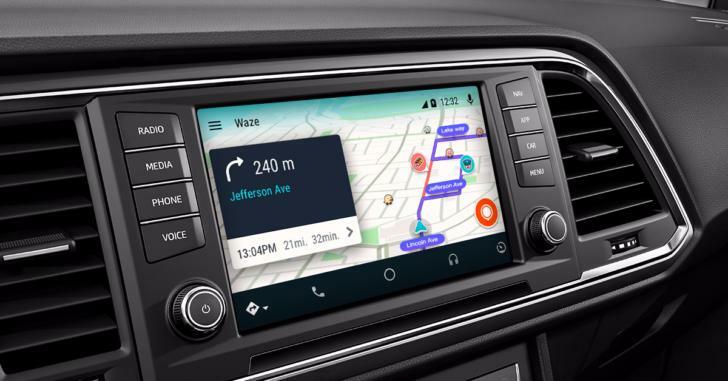 360-degree photos and videos are still a developing technology, so opening up this plug-in system for developers should help expand the potential use cases for it. For example, one of the existing first-party plugins allows you to mirror the output of the Theta V onto a larger display. Developers participating in the new program might find other novel and exciting ways to use the camera.